“I am mentally preparing myself for the five-year-old mind. While teaching violin in the early 1930’s, Dr. Suzuki realized that children can learn to play at a very young age, just as they learn to master their own language. He did not agree with the belief that only some children are born with talent, but discovered that every child could awaken their natural abilities, given the proper supportive environment. After developing a method for teaching this concept, Dr. Suzuki dedicated the rest of his life to bringing the “Mother Tongue” approach around the world, and adapting it to many different instruments. 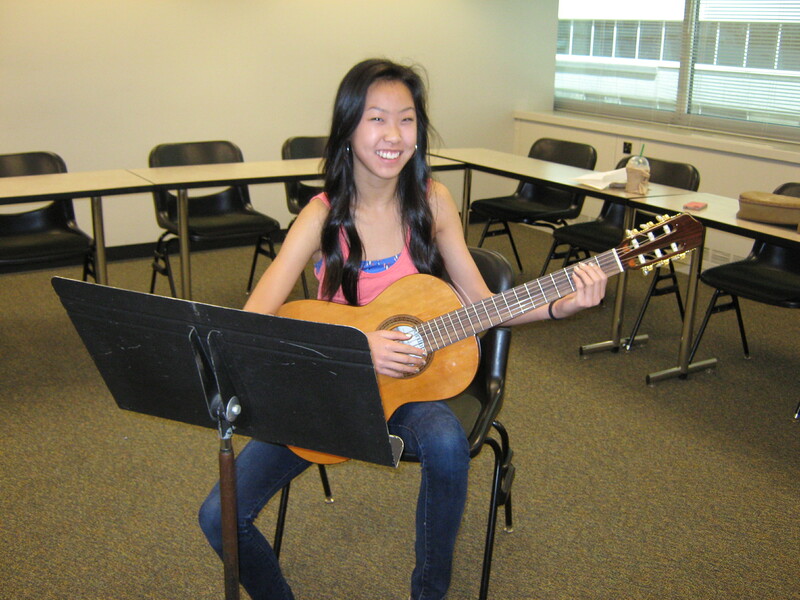 The guitar program is one of the most recent, co founded by Frank Longay and William Kossler just over 25 years ago. The method consists primarily of listening to specific recordings, learning this material with the teacher responsible for developing their musicality, and daily practicing with the parent, who becomes the ‘home teacher’. 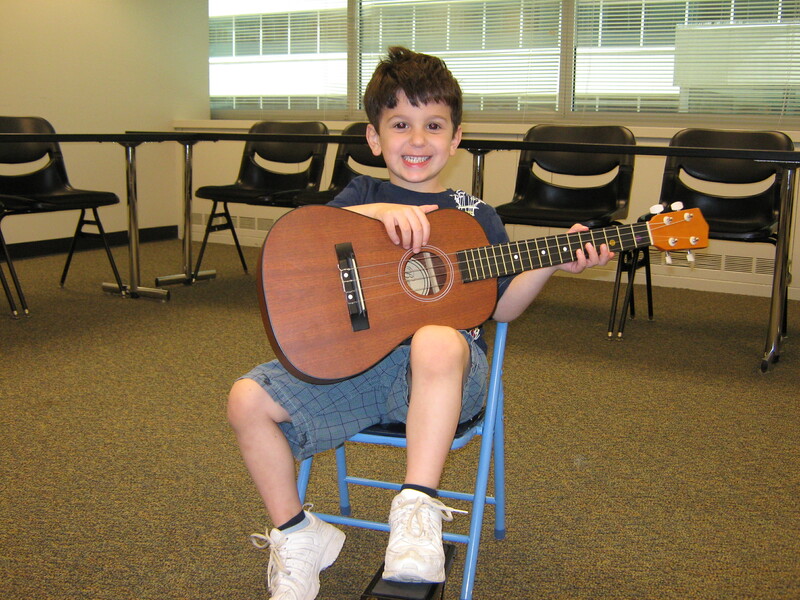 Group lessons and recitals are also an integral part of the program. The Suzuki Method requires a strong commitment, from the parent being present at every class, to making practicing at home exciting and fun. Enjoying the learning process is essential for the child, as well as the need for strong emotional support and positive reinforcement from both teacher and parent.